How to bring people we serve directly into the design process. Worldwide, design thinking is being used to come up with meaningful solutions for wicked social problems. However, the way in which public organizations operate in practice is not always in sync with the ways of working, techniques and mentality of design thinking. 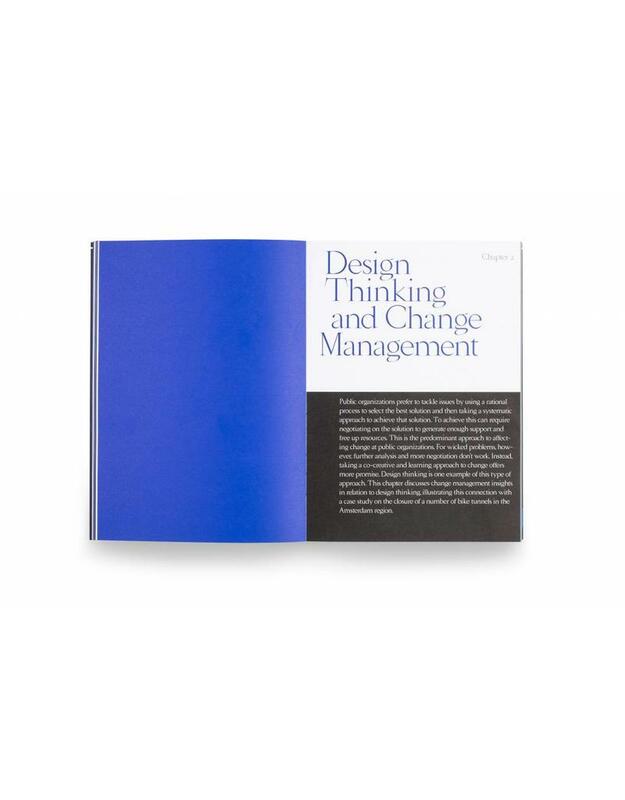 This book offers advice on how to ensure that a carefully executed design-thinking process actually leads to the desired change. 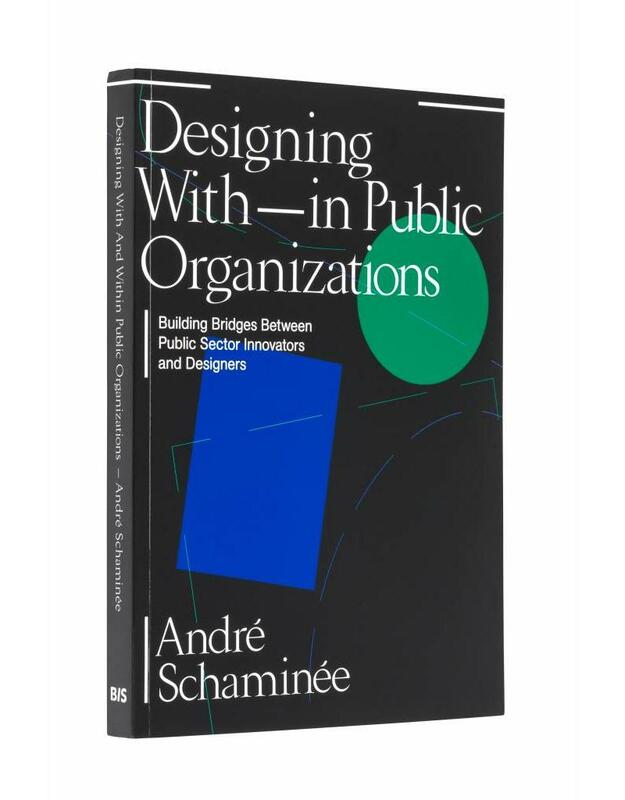 With the help of a methodological approach and a number of insightful examples, this book illustrates how the practice of designers and public organizations, both on the work floor and in the boardroom, can be connected. This process is not about erasing the differences between designers and public organizations, but about turning these differences into something productive. 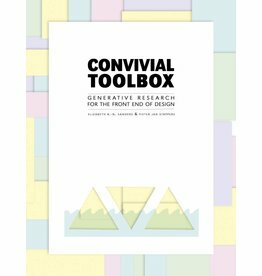 This book will help to create the right context for an impactful design-thinking process with and within public organizations. André Schaminée trained as a planner, earning his stripes as an entrepreneur in the cultural sector and as a project manager on large spatial planning projects. He has worked at Dutch consultancy firm Twynstra Gudde as an organizational consultant since 2007. He co-founded a design network there that combines organizational science and design into an innovative proposition. He’s used design thinking to deliver some surprising and meaningful solutions for a number of social issues concerning matters such as spatial development, food and healthcare. André frequently appears as a guest lecturer at such academic institutions as the Design Academy Eindhoven and Business School Nyenrode. "(The book) is therefore also suitable for every director, manager, strategist and controller. You could almost imagine that, without a good and open framework of design thinking within a public organization - in terms of strategy, policy, execution and actual delivery of products and services - the risks automatically arise. A readable book and perhaps indispensable. It offers tools to (finally) connect the systematic world of the government with the world of its citizens and businesses." 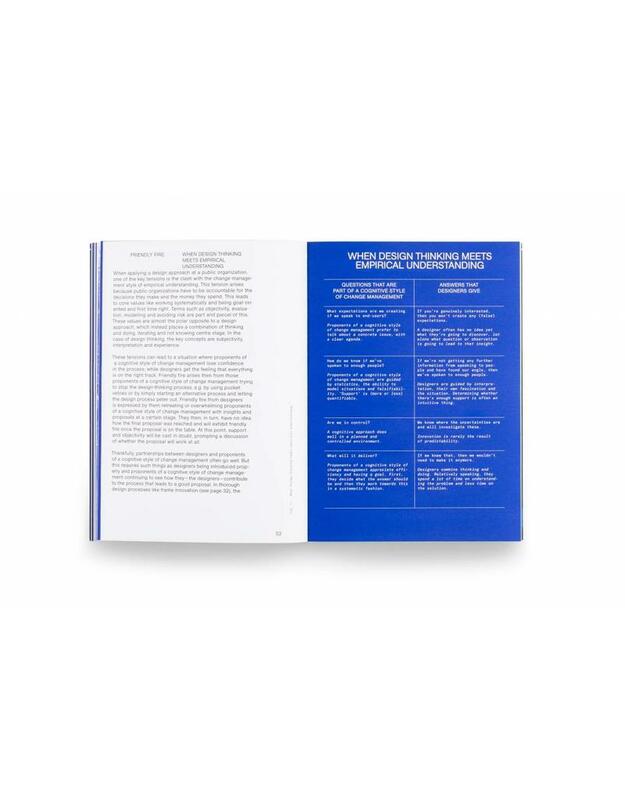 "With this book, Schaminée gives a voice and handle to a new generation of designers who passionately take up the task that today's politicians leave behind: designing our society." - Prof. Paul Hekkert is full professor of form theory, and head of the Industrial Design department, chair of the design aesthetics group at Delft University of Technology. 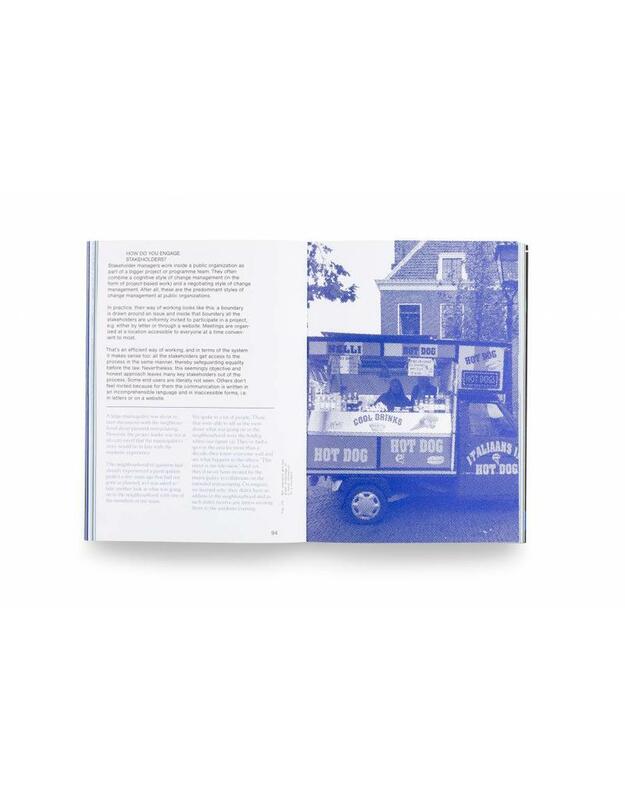 "This book helps me to have other conversations with our clients, our fellow designers and art academy students about the possibilities of designing for complex issues. 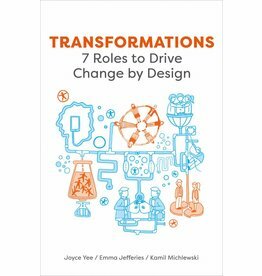 I benefit a lot from the chapter on different change styles and how these influence the formulation of a good design question and I now pay more attention to this in our design processes. I like to talk with colleagues and students about the chapter Power. It strengthens designers in the value that they add, but also creates an understanding of forms of power that are needed for governance within an organization. The book pays constructive attention to the differences and how to bridge them."